This feature on Facebook allows users to show their support for France by adding a France flag overlay to their profile photos. The Internet has since exploded with responses from people all over the world. Social media has become a site for collective, global mourning. 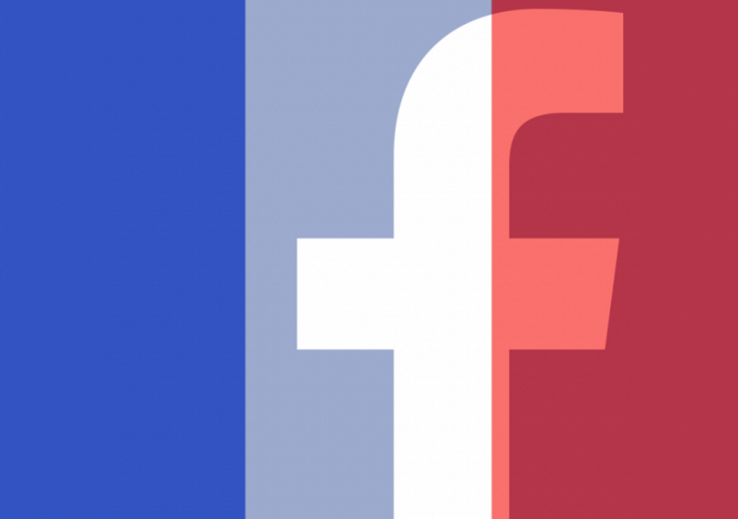 The thousands of Facebook users who have changed their profile pictures to feature the flag of France are one example of that. However small of an act, it is still a way to show respect for those who have suffered in France. It would seem that the Internet serves to unite people in their mourning. The terrorist attacks have also brought attention to life narratives of what were perfectly ordinary people until they found themselves in the wrong place at the wrong time. 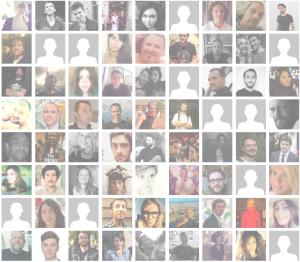 Brief biographies of the Paris attack victims can be found using the #enmémoire hashtag, or on the @ParisVictims Twitter account. Twitter’s 140-character limit does not in any way lessen the impact of these remembrance tweets. Photos of the victim are provided, along with descriptions that include titles such as “brother”, “mother”, or “son” – labels that, curiously enough, don’t seem to evoke an emotional response until they are attributed to the dead. And this response has been tremendous – the account has already gathered 56.7 thousand followers as of November 22. Putting names and stories to the dead seems to have a more powerful impact than discussing the deaths as a whole. Scholar Gillian Whitlock reflects on this idea in her work, investigating the humanitarian responses to faceless photographs of Australian asylum seekers. She draws connections between the dehumanization of the asylum seekers and the concealment of their identities in the photographs. 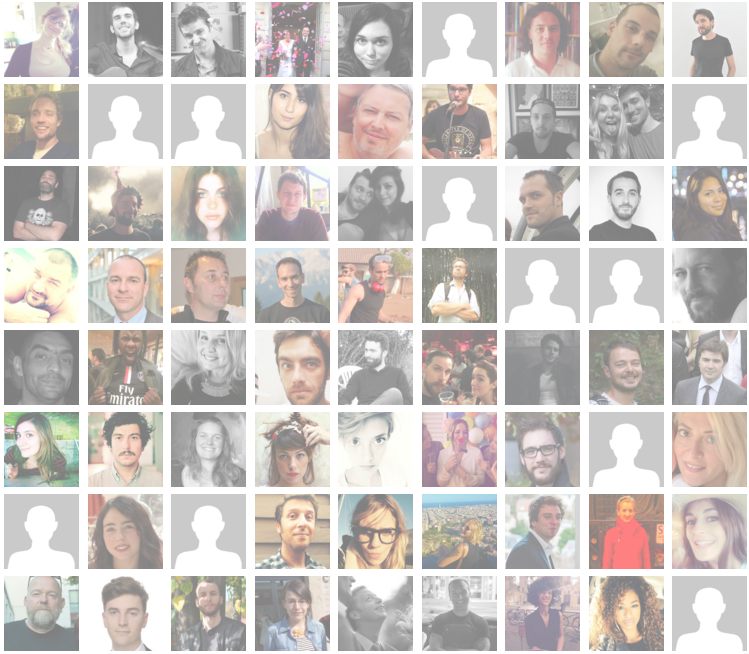 To read the names of the victims, to learn their stories, to look into their eyes through photographs – we recognize these people as fellow humans, and this permits us to grieve properly, as a global community. Works Cited: Whitlock, Gillian. “Protection.” We Shall Bear Witness: Life Narratives and Human Rights. Ed. Meg Jensen and Margaretta Jolly. Madison: University of Wisconsin P, 2014. Web. 23 November 2015. Linking your story to Whitlock was good. You did not just talk about the tragic event but also the ‘impact’ it has made on social media; the changing of profile pictures. However in my opinion, it will be fair if the social media speaks about Mali and Beirut the same way. This will help create a good sum of sympathizers for these countries. I thought Zoey’s connection between the representation of victims of tragedies by Facebook and Gillian Whitlock was very interesting. Zoey’s assertion that “putting names and stories to the dead seems to have a more powerful impact than discussing the deaths as a whole” immediately reminded me of dialogue used to facilitate men’s involvement in women’s rights movements, especially on the issue of sexual assault. However, instead of publishing the stories or photos of victims, these campaigns have focused on viewing the survivor of sexual assault as someone’s “sister”, “mother” or “girlfriend”. Essentially, these campaigns make the idea of sexual assault personal through identification with the survivor by imagining they are part of one’s life. To me, this particular way to impact sexual assault is bothersome because survivors should be valued and supported simply because they are human.